BridgeWork Partners cultivates its core values and transfers those values into mechanisms that encourage progress within our company and also within our clients’ companies. We adopt the 3-C’s as values that generate an energy and spirit of service and leadership. The heartbeat and foundation of our company is built on our “BridgeWorkGives” program. We operate with a strong passion to the human need and spirit to be an interdependent community that reaches out to and includes others. We are strongly committed to community outreach and allow each of our team members to volunteer up to 10 hours per quarter during work hours. 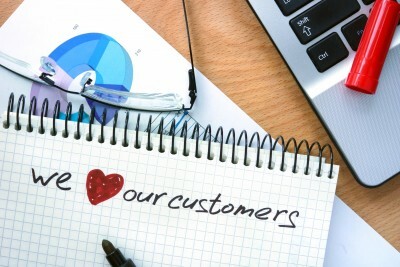 Customer loyalty is at the heart of our service execution. Our top priority is to build an overall positive experience that concentrates on driving results for the clients we support today and will support in the years to come. Delivering high value customer service is our continued focus. Thanks to the allegiance of our clients, we have grown our business every year since our inception. At BridgeWork Partners, we are clear about who we are. Our employees are our greatest assets. We hire and develop people who are passionate about our Core Values. We strive to make a difference in our community and to deliver world class service to our customers and associates. 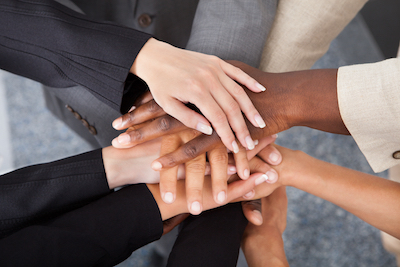 Together, we achieve overall company success. With our employees, the unattainable is attainable for BridgeWork Partners.